This chairs had been designed to be mobile, comfortable as well as extremely durable. 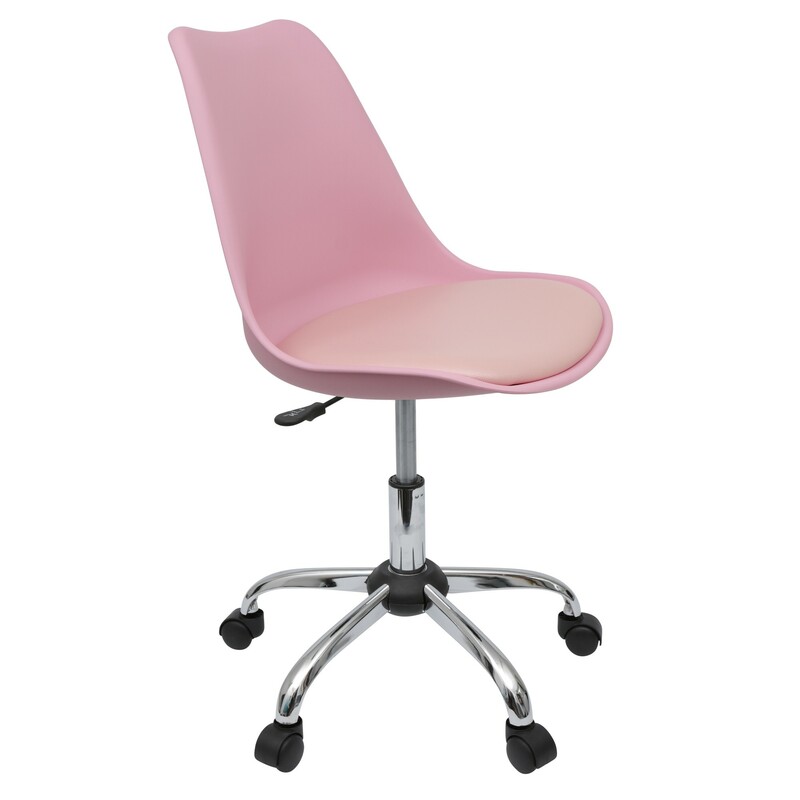 The chromed metal base with 5 wheels ensures long-time use also the polypropylene seat is fitted with cushion. Ideal for: Offices and home work rooms.